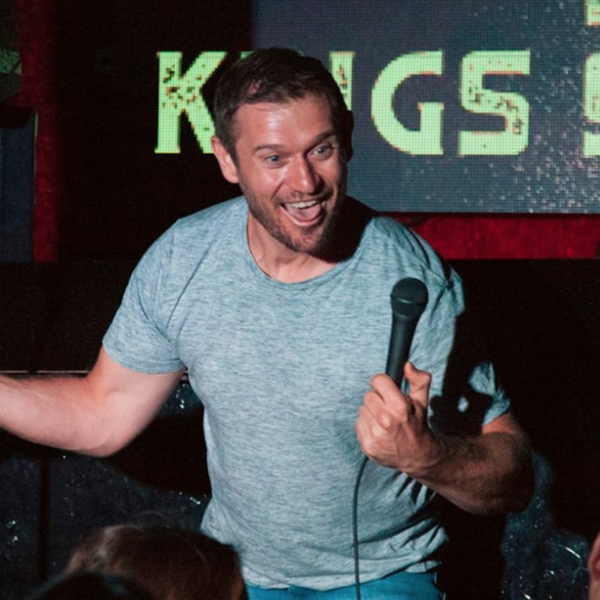 Simon Hughes runs Kings of Comedy, a comedy room in the heart of Melbourne. He's also an up and coming stand-up comedian. In this School of Hard Knock Knocks podcast we talk drug abuse, mental health, the Messiah Complex, and bringing light to dark topics. We also talk comedy, like how to promote yourself as a new comedian. And while I have you, a final reminder that the early bird price for the Melbourne August 26 - 30 stand-up comedy course finishes in 5 days time. If you'd like to try your hand at stand-up, or have your current comedy set polished by seasoned professionals, then visit click here and book your spot. It's also a great birthday present.